Our Dearborn medical malpractice lawyers handle medical malpractice cases against doctors, clinics, urgent care centers, nursing homes, pharmacies, and hospitals for medical errors and medical malpractice that cause injuries or death to the patient. When a patient dies due to medical malpractice, it gives rise to a wrongful death lawsuit. "The service you provided was absolutely above and beyond my expectations. Thank you for your compassion and understanding during this hard time. I am very pleased with the outcome of my case, the hard work you put forward fighting for my wishes, and done in a timely manner." When a patient dies due to medical negligence, we will file a wrongful death lawsuit on behalf of your family. These cases seek further compensation for loss of emotional support, comfort, companionship, society, moral support, and consortium. To learn more about the laws in Michigan medical malpractice cases, you should request our FREE BOOK, "The Ultimate Michigan Medical Malpractice Handbook." It sells for $14.95 on Amazon, but we will send it out to you immediately for free. 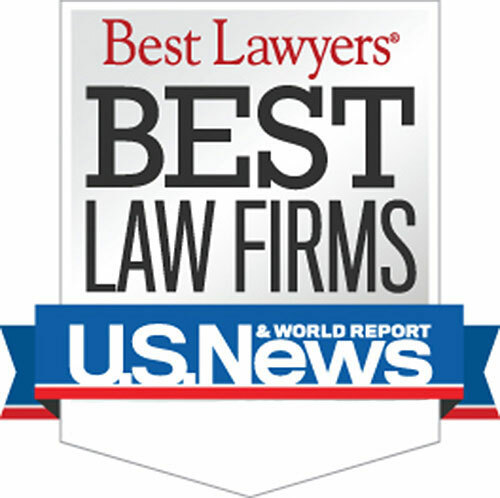 Who are the Best Rated Dearborn Area Medical Malpractice Lawyers? Submit the Free Case Review Box on this page. 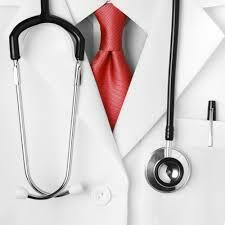 A medical malpractice attorney will contact you shortly. Warning: There is a strict time deadline for filing Dearborn medical malpractice lawsuits. Call us today to learn more about Dearborn medical malpractice laws. Searching for a "Lawyer Near Me?" We handle medical malpractice cases in Allen Park, Belleville, Dearborn Heights, Dearborn, Detroit, Ecorse, Flat Rock, Garden City, Gibraltar, Grosse Pointe, Grosse Pointe Farms, Grosse Pointe Park, Grosse Pointe Shores, Grosse Pointe Woods, Hamtramck, Harper Woods, Highland Park, Inkster, Lincoln Park, Livonia, Melvindale, Northville, Plymouth, River Rouge, Riverview, Rockwood, Romulus, Southgate, Taylor, Trenton, Wayne, Westland, Woodhaven, Wyandotte, Brownstown Charter Township, Canton Charter Township, Grosse Ile Township, Huron Charter Township, Northville Charter Township, Plymouth Charter Township, Redford Charter Township, Sumpter Township, Van Buren Charter Township, and all other cities and townships in Wayne County, Michigan.